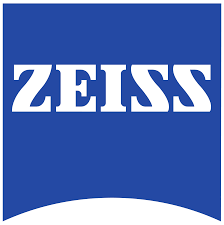 Aplanatic-achromatic pocket magnifiers from Carl Zeiss Vision are indispensable aids for many tasks – particularly in industry, research and the skilled trades – where precise vision is of the essence. Their small dimensions also make them useful for persons with severe visual handicaps, e.g. for use when out and about. 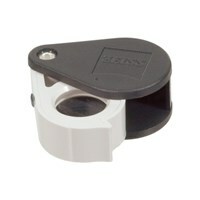 The aplanatic-achromatic pocket magnifiers are labeled with their refracting power (D), which can be used to calculate the respective magnification based on the conditions of use. 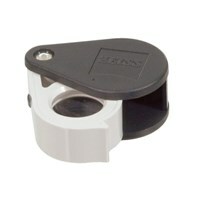 These magnifiers provide a distortion-free image without chromatic aberration over the entire field of view. 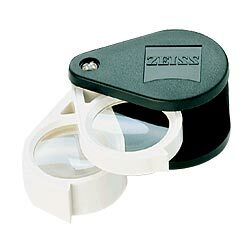 The lenses come standard with an anti-reflection coating.